even with this rainy weather something warm is needed when outdoors. 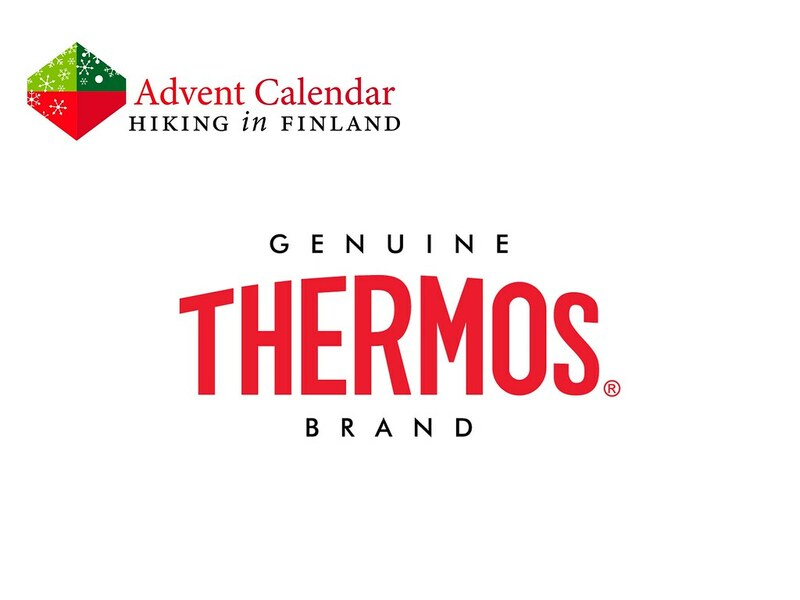 I don’t know about you - you might just do a magic trick and have a hot cup of cacao in your hand - but when I mere mortal think about a warm drink away from home, just one name comes to my mind: Thermos. 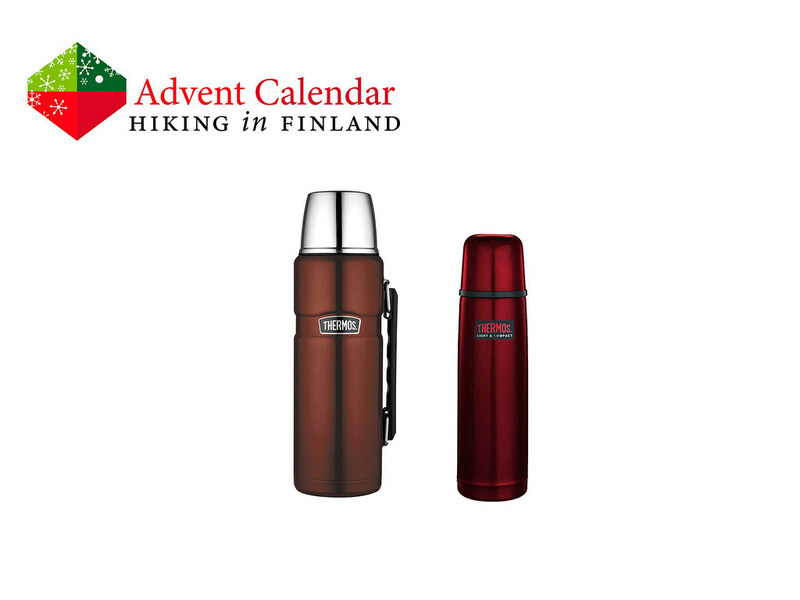 Since over 100 years they make flasks to keep beverages warm or cold, and once the winter really arrives, with snow and -23°C temperatures, a Stainless King and Midnight Red bottle would be great to have for long and short trips respectively. The King is a 1,2 l flask which will hold its content steaming hot for 24 hours, while the Midnight Red is a great half litre flask for day hikes, commutes and at the office (the coffee machine is so far away!). They are red, so I’m sure you will like them, too!